COMMERCIAL A/C BLOWING HOT AIR? Ask about our AC Repair Service. Ask about our Energy Management Controls. ICE MACHINE COSTING TOO MUCH MONEY? Looking for a commercial refrigeration service company you can trust? Look no further! Young’s Cooling & Leasing in Westminster can fix your commercial refrigeration equipment and commercial air conditioning systems. Young’s Cooling & Leasing ice machine rentals include service at no extra charge for those looking to save money! 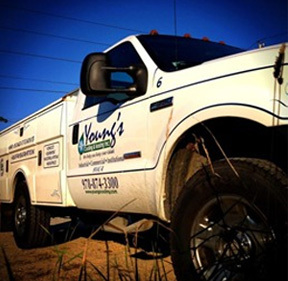 From industrial refrigeration to simple HVAC maintenance, here at Young’s Cooling & leasing, we’ve got you and your needs covered. The Young’s family has been in the industry since 1946 and we’ve got the experience that it takes to be the best. Click below for more info on services.